Epperstone Park Hatcheries in Nottingham is the UK’s longest established coarse fish farm and coarse fish suppliers, with over 4 decades of experience in fish breeding. The site has been purposely developed as a fish farm by the present owner, Colin Peat, to produce only the highest quality coarse fish available and to make Epperstone Park the premier coarse fish suppliers. Here at Epperstone Park we keep only our own brood stock on site for all the various species of fish which we breed. This guarantees that every fish leaving Epperstone Park is a healthy, disease free fish at a very competitive price. With 3 generations of the family still working at Epperstone Park, we are confident that our experience and professional attitude will meet the high expectations you deserve from your coarse fish suppliers. 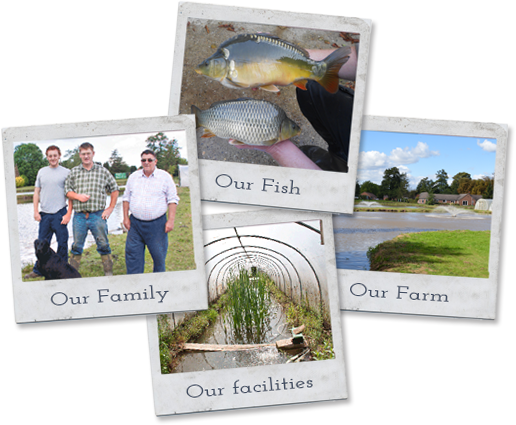 Customers are always welcomed to visit the farm to view the fish, see our facilities and witness a working fish farm at first hand. Founder Colin Peat was well ahead of the times when setting up one of the very first fish farms to produce coarse fish, designing a site that could only be described as the pinnacle of fish farming. The second generation, still working at Epperstone is his son William Peat, who studied at university and achieved a BSc (honors) degree, giving him great knowledge in both the chemistry side of the business and the biological side of the fish farm, ensuring only the best genetics are used to produce our top quality fish. William Peat then naturally passed on his wealth of experience and knowledge to his nephew, Billy Armstrong. Always involved from being knee height, Billy has great understanding of coarse fish rearing and fishery management. All three generations and over 40 years at the top of our profession means Epperstone Park Hatcheries is second to none in fish farming and as coarse fish suppliers. 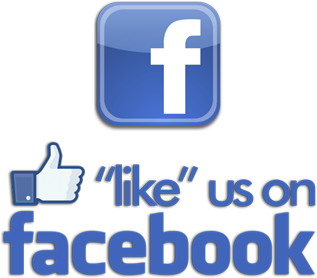 Click on the photographs to visit our Gallery page. Epperstone Park Hatcheries are proud coarse fish suppliers and we ensure that all our processes comply with the site permit regulations. For more information regarding the Fish Health Inspectorate, please visit the Government Information pages. Website Developed by CHERRY WORKS and Hosted by PCMIT Ltd.